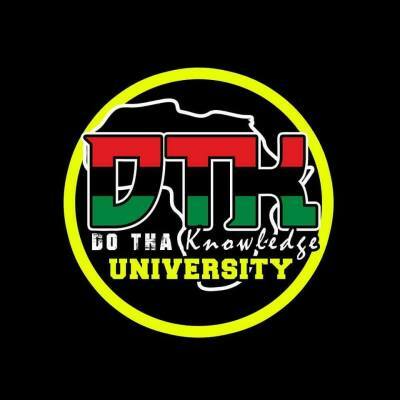 Do Tha Knowledge Radio was established to provide an unbiased and objective platform to speak to psychodynamic traumatic experiences, social ills, maladies and calamities affecting the current reality of Black people in America and Africans of the diaspora around the globe. 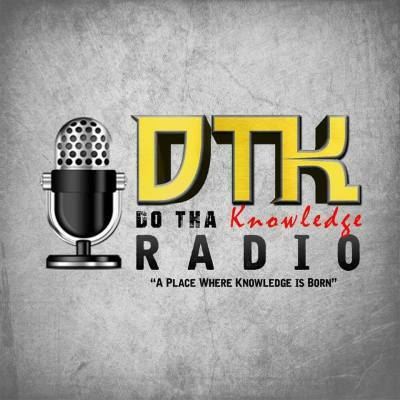 Do Tha Knowledge Radio. "The place where is Knowledge is Born".